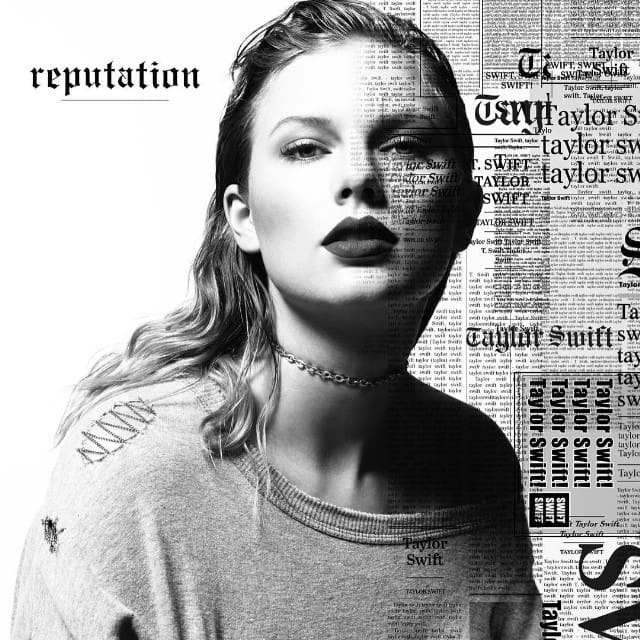 Taylor Swift’s Reputation spends its 3rd week at the No. 1 spot on the Global Albums Chart with 229.000 equivalent album units sold this week. Holding the No. 2 we have Namie Amuro’s Finally with 159.000 units and climbing to No. 3 we have Ed Sheeran’s Divide with 154.000 units sold. Reputation de Taylor Swift passa a sua terceira semana no #1 da tabela de álbuns mais vendidos mundialmente com 229.000 exemplares vendidos nesta sua segunda semana. A segurar o #2 temos Finally de Namie Amuro com 159.000 unidades e a subir para o #3 temos Divide de Ed Sheeran com 154.000 unidades vendidas.